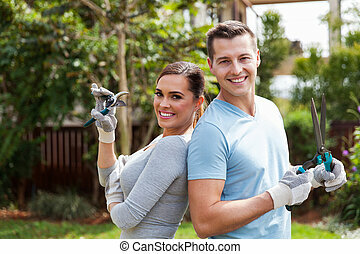 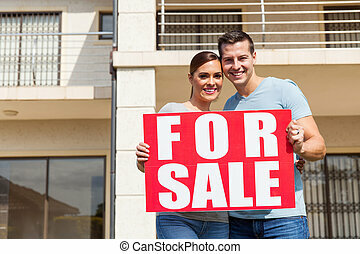 Portrait of lovely couple holding for sale sign in front of house. 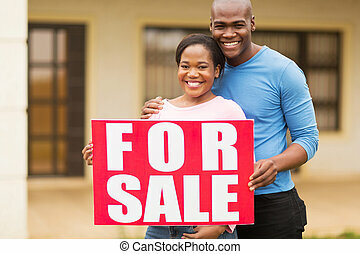 Happy Couple in Front of For Sale Real Estate Sign and New House. 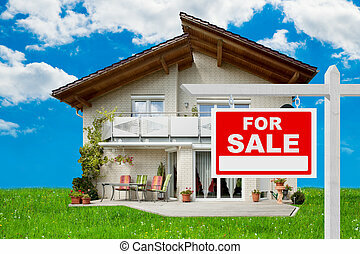 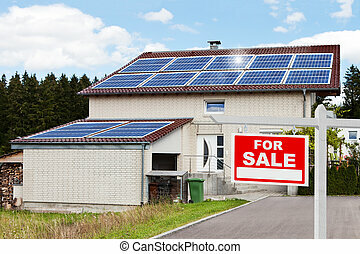 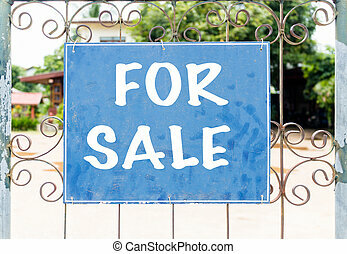 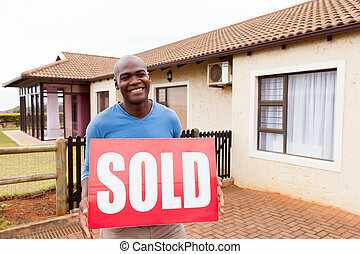 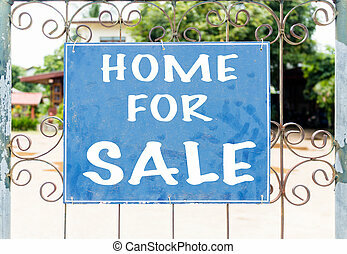 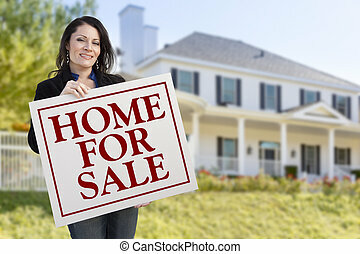 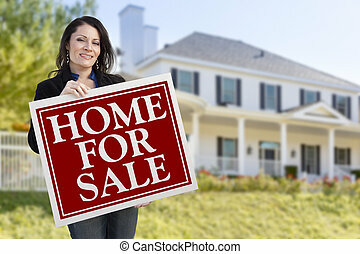 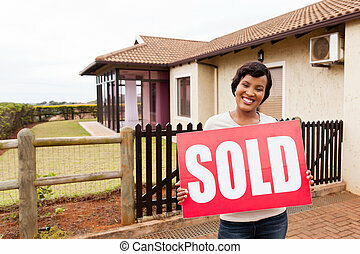 Smiling Hispanic Female Holding Sold For Sale Sign In Front of Beautiful House. 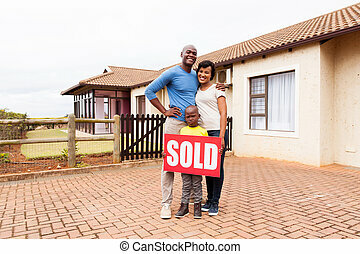 Happy Couple In Front of Sold For Sale Real Estate Sign and Beautiful House. 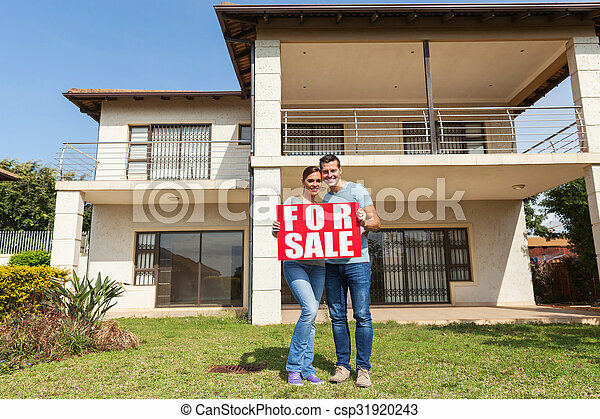 Happy Laughing Couple In Front of For Sale Real Estate Sign and Beautiful House. 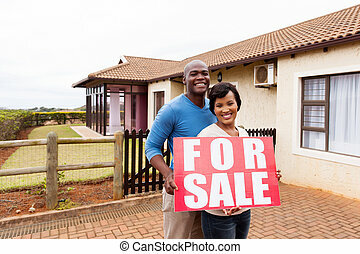 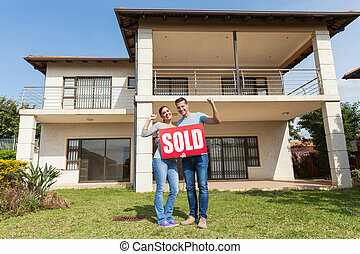 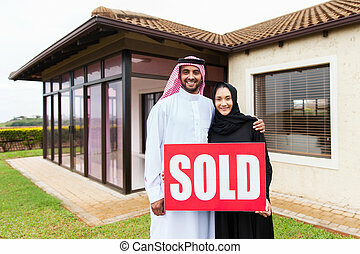 Happy Laughing Couple In Front of Sold For Sale Real Estate Sign and Beautiful House.